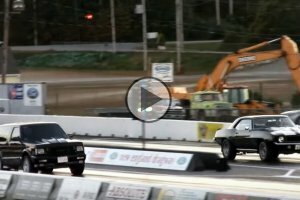 Camaro Junkyard Build With Four Turbos Killing It At The Drag Strip! 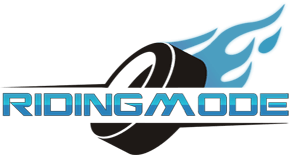 GMC Typhoon makes an amazing 10-second run at the drag strip! 1969 Barracuda laying out serious power on the drag strip! 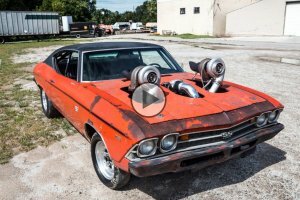 2JZ dragster with a 94mm Precision turbo making over 1000HP! 2017 Bentley Bentayga vs. 2016 Tesla Model X on the drag strip! 2017 Bentley Bentayga faces a 2016 Tesla Model X. What are the odds that the Tesla might win this battle? Well, stick around and you’ll see. 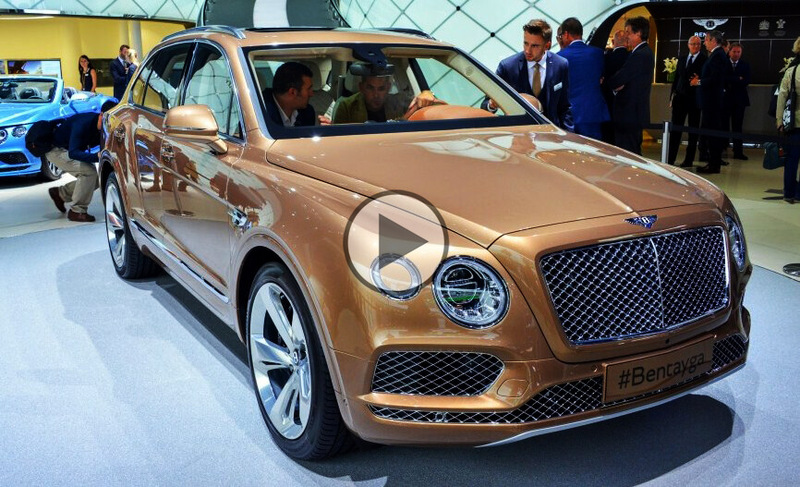 According to Bentley, the 2017 Bentley Bentayga is the fastest SUV in the world. Of course, when they say the fastest, they also mean the most exclusive, most luxurious and most powerful SUV ever. 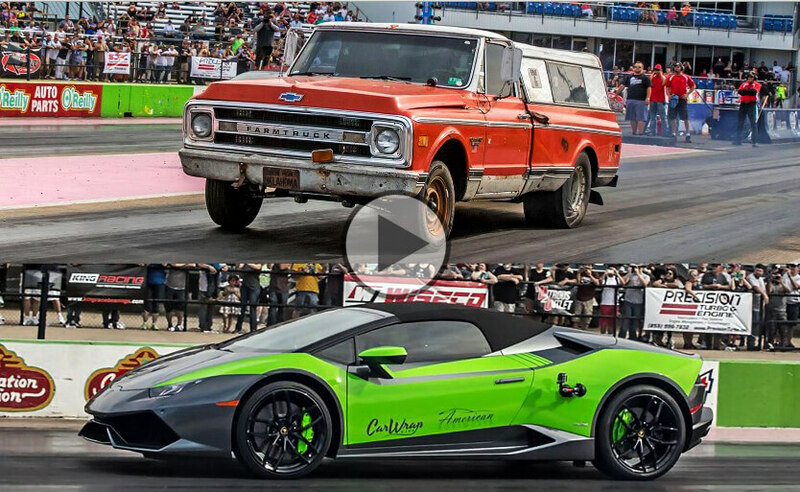 Farm truck Street Outlaws racing a Lamborghini on the drag strip! 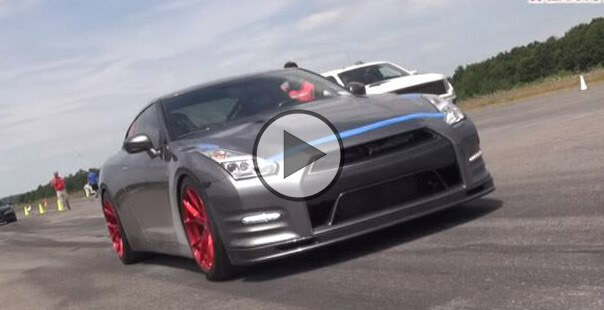 GTO driver loses control of the car and crashes into parked motorcycles!! A collection of rare classic cars were found, and they’re on sale! Auburn, Packard and many other vintage cars seen in a junkyard! Insanely fast biker almost flips a car after slamming into it!